Do you ever wonder if you could change the looks of your lips? Sometimes as we age we start to notice the shape of our lips becoming thinner with less volume. 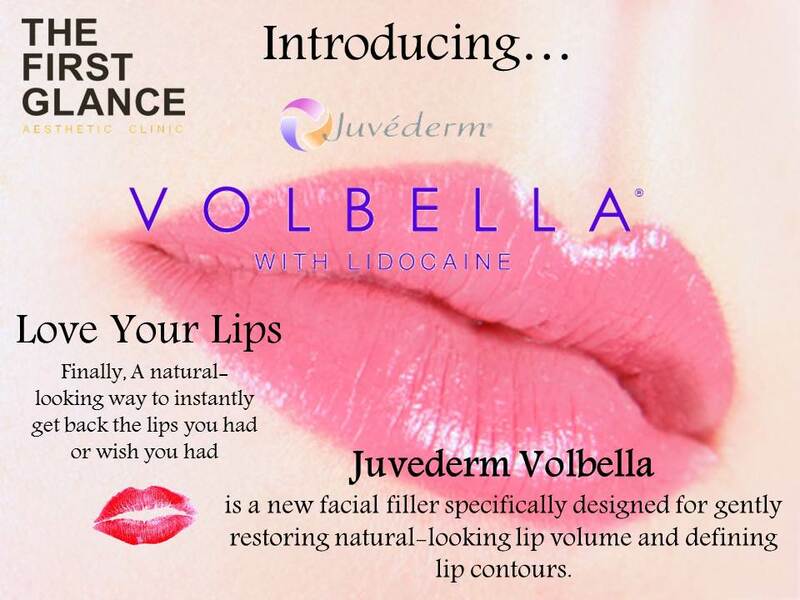 Now with current medical aesthetics technology, there’s a way to get that volume back by the use of lip injectable fillers such as: Juvederm (Vobella) and Restylane. 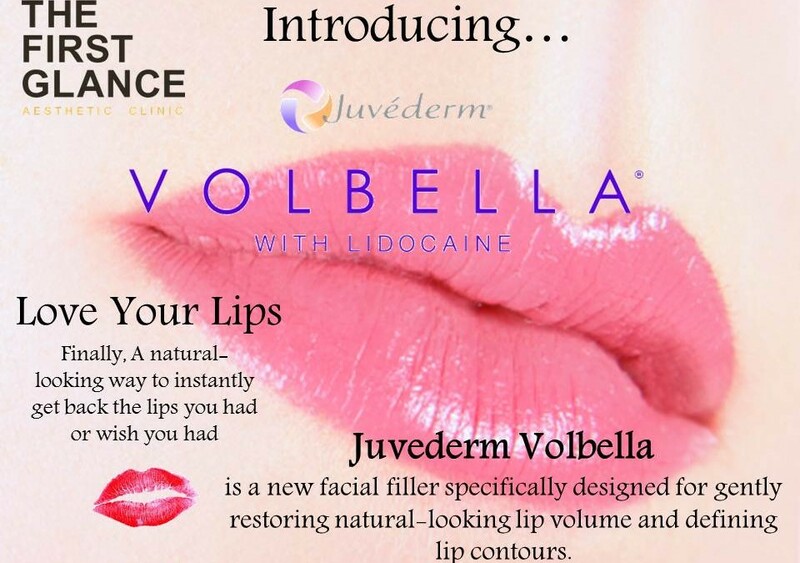 Your lips will begin to look more youthful and fuller with that natural pout. Dr Roz Kamani has many years of experience in enhancing patients’ lips and knows how to achieve that desired result you want. She is known to be the best aesthetic doctor in Vancouver and her patients are always very pleased with the wonderful work she does. Come visit us at Dr Kamani’s Kitsilano Medical Aesthetics Skincare Clinic for a one on one comprehensive consultation today! Subscribe to the Roz Kamani’s Medical Aesthetics Clinic newsletter!